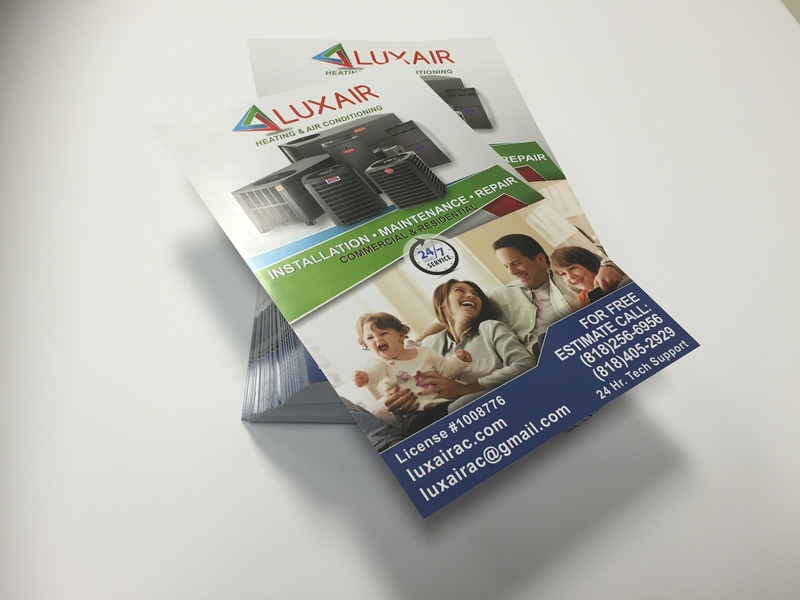 Flyer Printing has always been one of the foundations in building and popularizing businesses. However, it has always been embattled, considering that it’s facing stiff competition from different forms of media, from traditional media like newspapers and TV to digital like the Internet. Though each has its own consumer base, everyone targets prospective consumers which are in close proximity. This is true especially for new businesses making a name for themselves on a local and are striving to make ends meet. Regardless of your business’ nature (unless if you provide outsourced work), it always pays to be known by the locals: after all, they are likely to be your primary target consumers. Printing and handing out flyers guarantees that you will reach the people you need – it’s a form of targeted advertising. 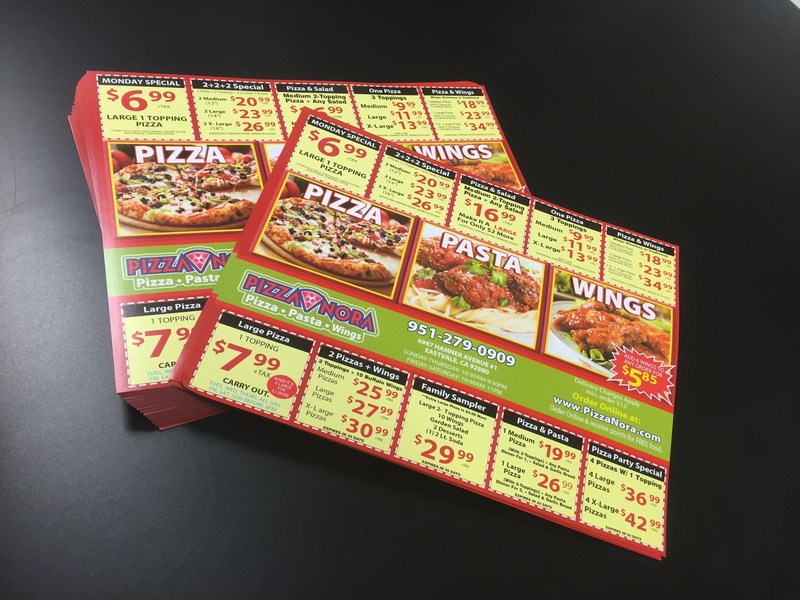 Since you are targeting people who are more likely to buy from you, handing and Printing Flyers guarantees that you will receive a ROI, or return of investment. You will not only break even from the money you spent, you will surely gain some profit. For example, let’s say you own a restaurant and you printed over a thousand flyers and distributed them to a local market. This cost you a $100. By doing so, you experienced a customer boom the following weekend, luring in a hundred people and their families. Sure, only 10% of the flyers managed to persuade their recipients, but if each person spent an average of $30 (not including the people they came in with) you just gained $3000 and established a relationship with numerous diners. First impressions don’t last, but in business, you need to give your customers one or else they won’t give your business a second look. By printing and handing out flyers, you’re building a bridge which allows your customers to cross over and enter your business’ world. However, this relies on how enticing and beautifully-designed your flyers are, so be sure to make them look as awesome as possible! Take advantage and be sure to give your customers a rousing first impression! Compared to buying ad space on newspapers and air time on TVs and radio, Printing Ad Flyers is cheaper. A 15-second TV and radio spot won’t likely be seen and heard by your audience – after all, it’s ads are the perfect place to grab a bite or go to the bathroom. Plus, who checks advertising pages in newspapers anyway? Call up your local Printing Company have them work on it right away. 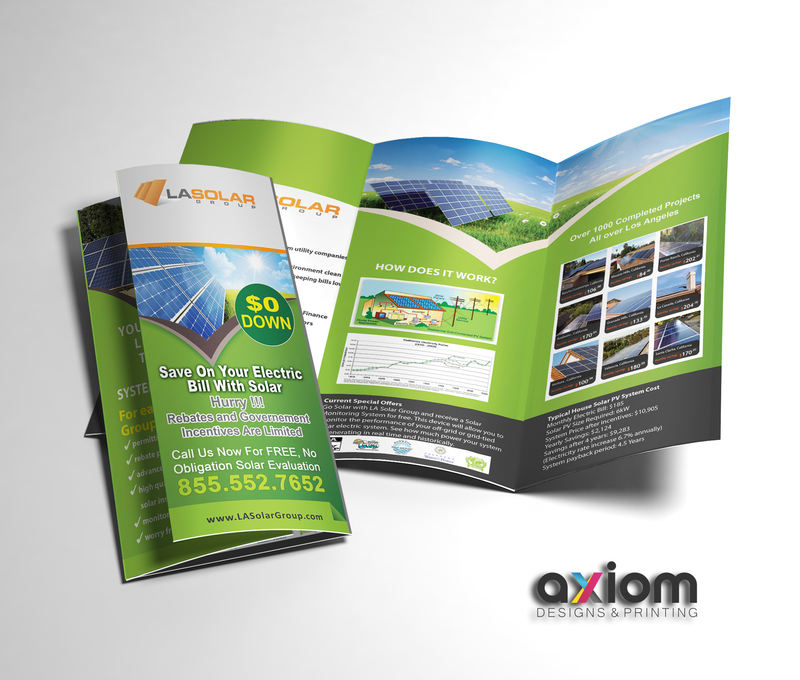 There are less hassles in resorting to flyers compared to other advertising mediums. It’s quick and it guarantees quick results!